So, husband and I had made it through 17 hours of transit and three days in Disneyland and driving from Anaheim to LA and a few days in Hollywood. We had one last day in LA and I wanted to get away from Hollywood Blvd and see something different. 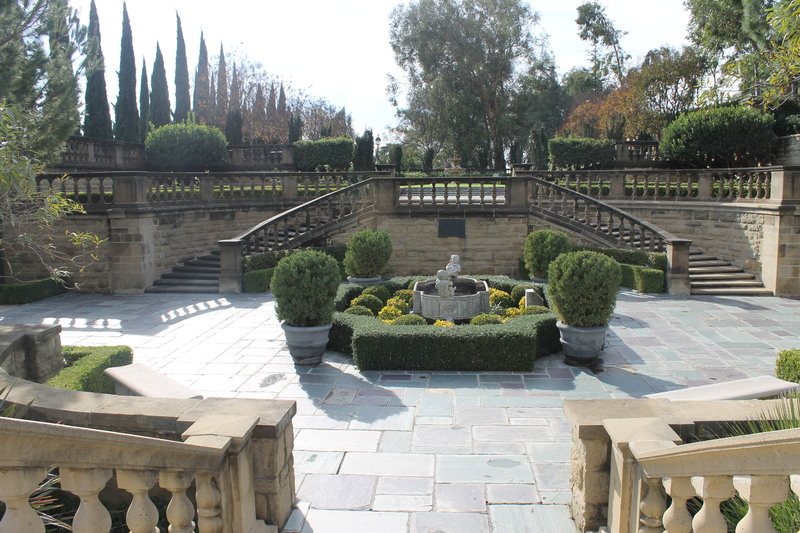 Enter Greystone Mansion and Park. 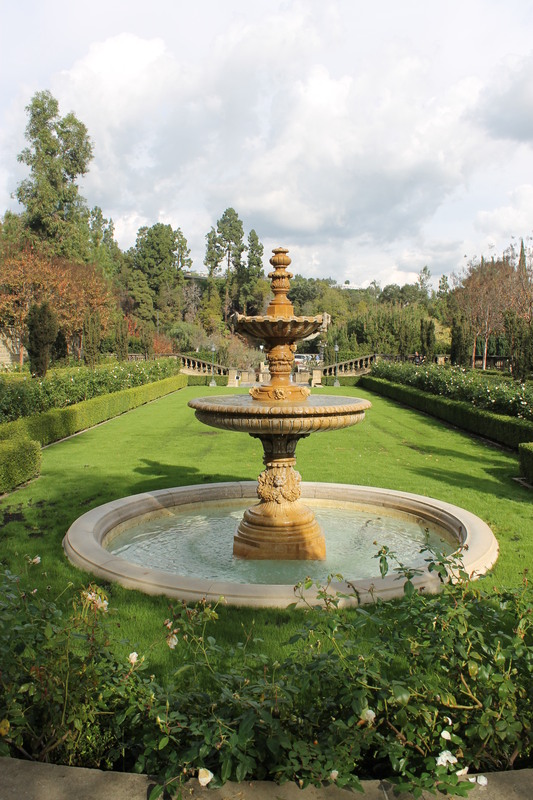 Couldn’t tell you how I first found out about this place, but I can tell you I was intrigued by the promise of the stunning gardens hidden away in Beverly Hills and the beautiful Tudor style buildings, the picture perfect setting featured in films like The Prestige, X-Men, Rush Hour, Richie Rich, The Bodyguard, Ghostbusters and Austin Powers: Goldmember. 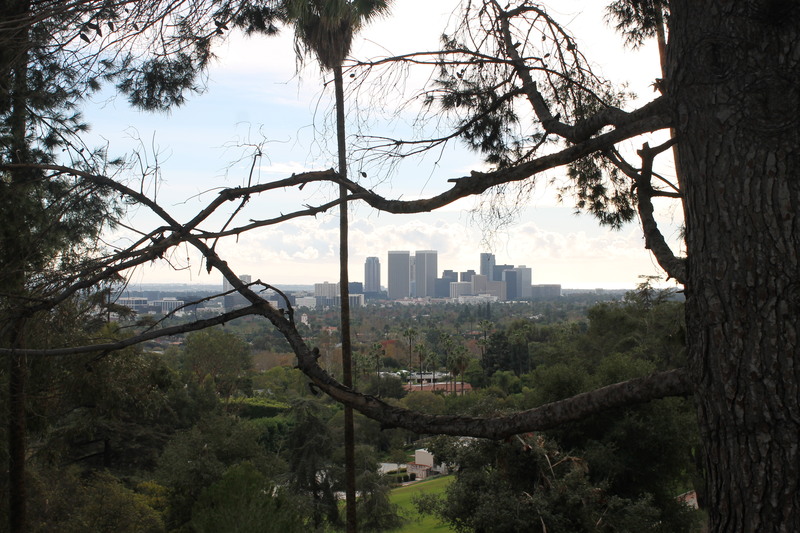 I checked it out on the map – seemed to be a simple enough walk from Rodeo Drive, just over 4km. Easy. We walk around 15km every Sunday morning at home, with a psychotic Beagle cross pulling us along – 4km with just the two of us and all the time in the world, no worries! Anyway, we finally got to the top of the hill, and luckily for me, it was beyond beautiful. 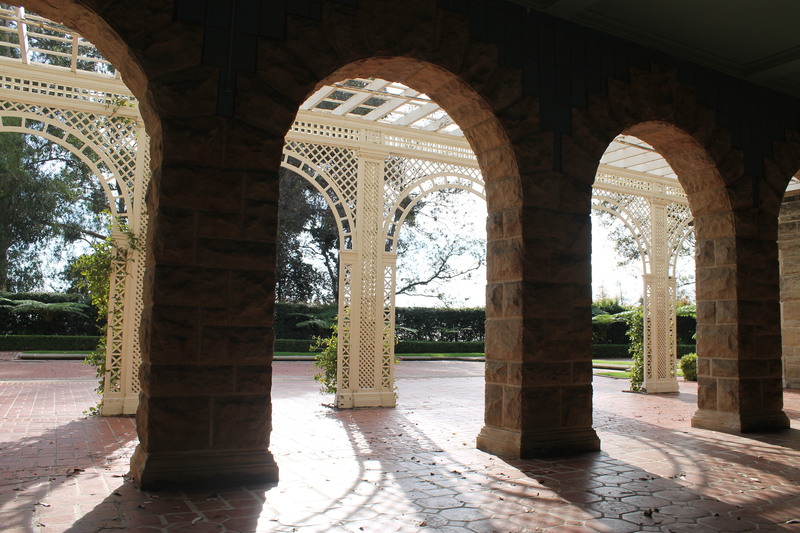 Husband was happy to enjoy the beauty from a comfy bench he found in the middle of the gardens, while I wondered around, camera in hand for a little while… I wanted to die a little walking to get there, but it was totally worth it when we got to the top! Great tips. Thank you. 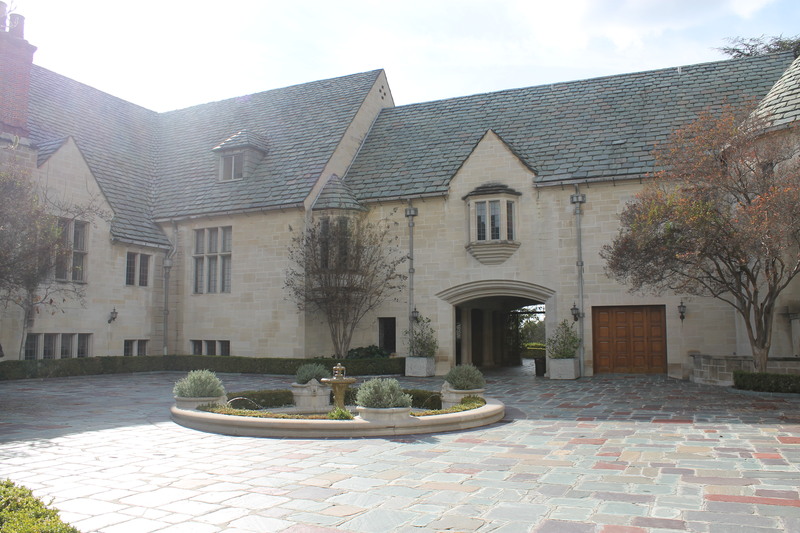 I’m born and raised here and never heard of Greystone Mansion. I will get the family out there. Thank you so much! And I’m so glad I could help you discover something new 🙂 hope you guys enjoy a visit! Absolutely! It’s so beautiful and peaceful compared to the rest of the city!